It’s that time of year again! 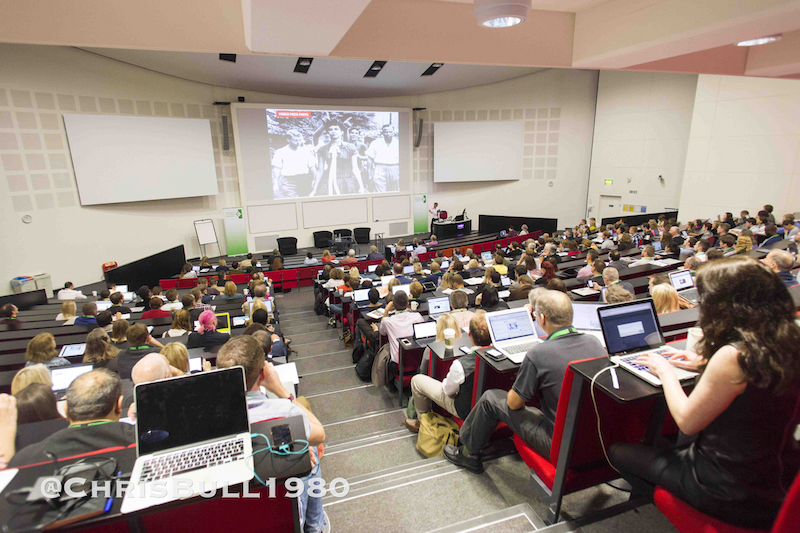 The ALT Conference is taking place at the University of Warwick next week. The theme of this years conference, which has a distinctly playful feel, is Connect, Collaborate and Create, and the conference is being co-chaired by Nicola Whitton and Alex Moseley. I’ll be joining the ALTC social media team again with my partner in crime Richard Goodman from Loughborough University and we’ll be live tweeting all five (count ’em!) of the conference keynotes. Chris Bull will be on hand again to photograph the conference and this year we’re also being joined by Kenji Lamb from the College Development Network and Sandra Huskinson, Loughborough University, who’ll be helping Martin Hawksey to livestream and broadcast the event. I’ll also be presenting a paper, Into the Open – a critical overview of open education policy and practice in Scotland on Thursday afternoon, and on Wednesday at 12.15 I’ll be joining Virtually Connecting to talk about open education. Feel free to join us! Oh and the Open Education Team that I work with at the University of Edinburgh is up for the ALT Learning Technologist of the Year Community Choice Awards. 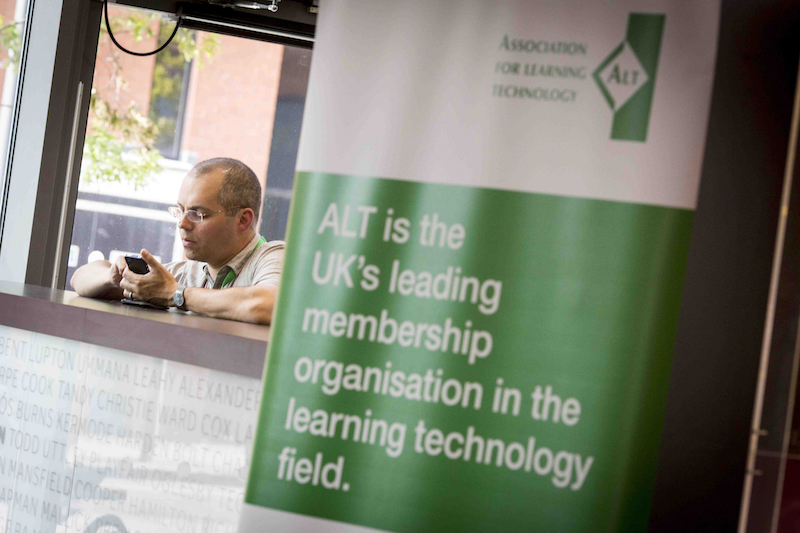 If you’d like to vote for us, which would be super nice of you, you can send an email to LTAwards-vote@alt.ac.uk with the subject line #LTA6 or tweet a message with the hashtags #altc #LTA6. Look forward to seeing you in Warwick! This entry was posted in higher education, openscot and tagged altc, higher education, openscot, social media. Bookmark the permalink.